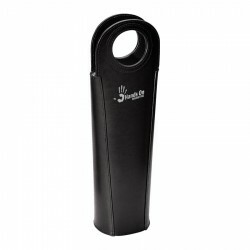 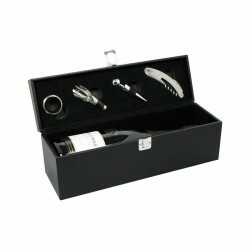 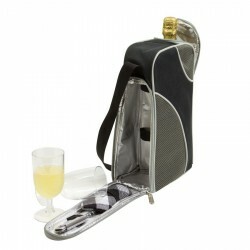 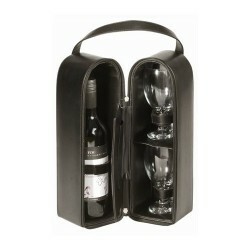 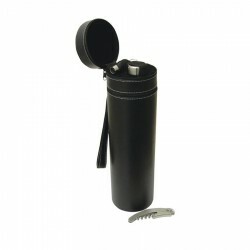 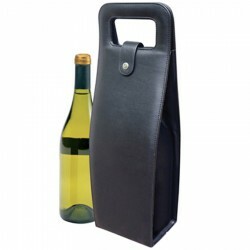 Promotional wine holders & carriers grab your clients attention and are perfect corporate gifts. 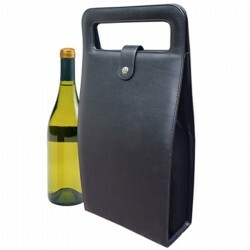 A great way to drumbeat your advertising message, when handing out wine bottle gifts, is to package them in branded wine holders and carriers. 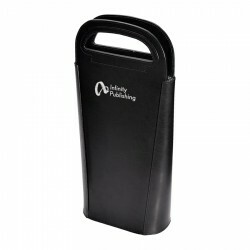 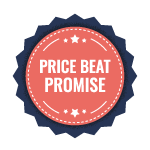 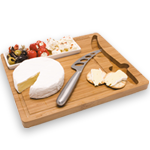 With your corporate name or logo stamped across these items, you can easily promote your brand and enjoy maximum exposure. 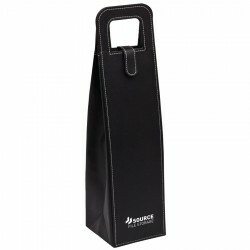 We have a great selection of promotional wine holders and carriers, each one printed in line with your advertising strategy. 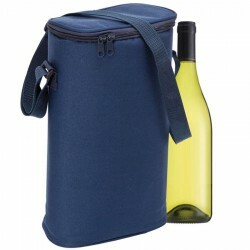 We have promo coloured carry bags which can be transformed into a cooler bag with the addition of ice. 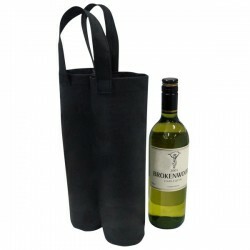 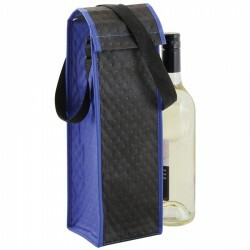 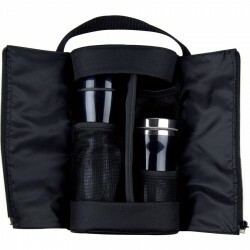 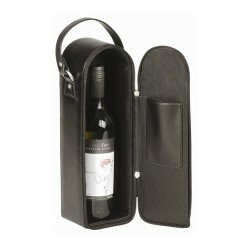 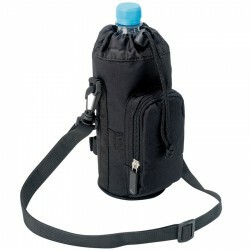 Our custom wine bags, which can hold as many as 2 wine bottles and even wine glasses, are also quite popular. 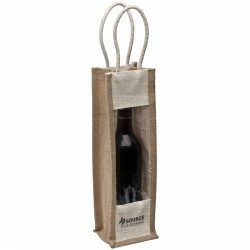 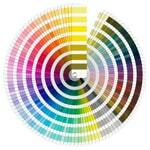 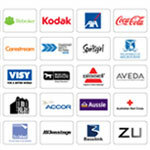 To know more about each of our printed merchandise, click on the images below.